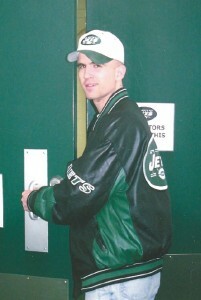 Daniel Kelly was born in 1973. He and his wife, Kristina, reside in Arizona along with the four children they’ve been blessed with together. 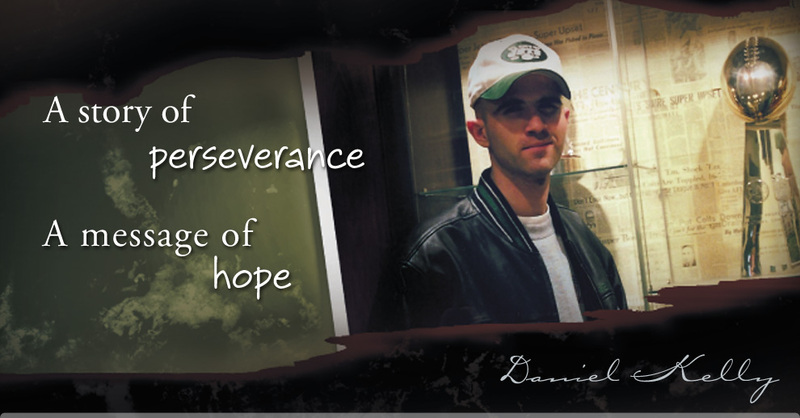 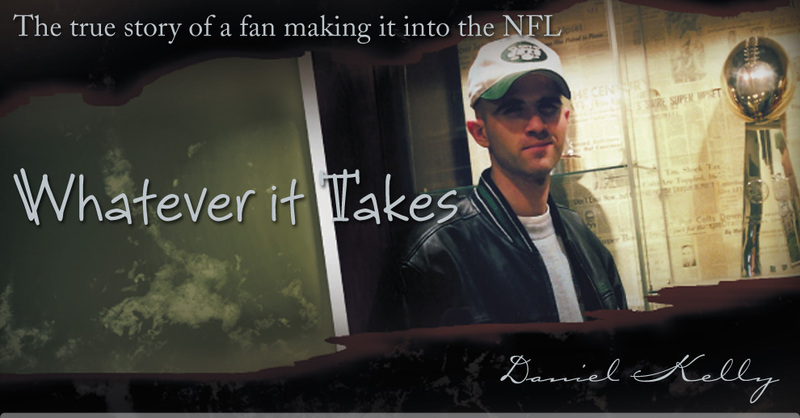 Daniel finds deep purpose in encouraging those going through life’s toughest adversities and enjoys spending time with his family, nature photography, journaling and watching the Redskins games.